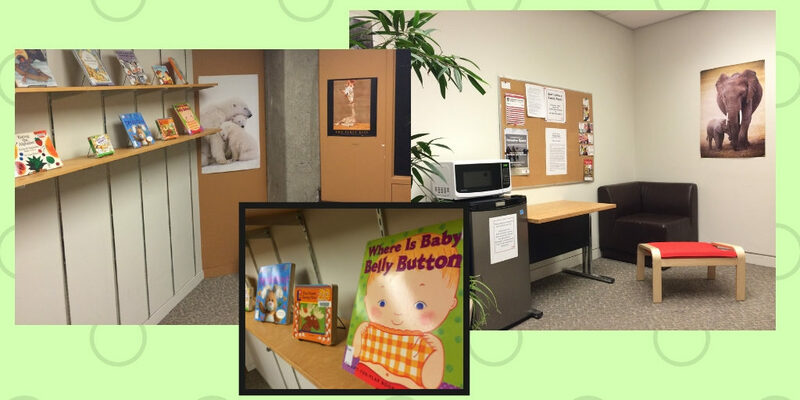 York University Libraries offers a quiet, private space for parents or caregivers who are breastfeeding where they can breastfeed and other wise care for their babies. The YUL embraces services that enhance the experience of our users and we hope and anticipate that this service will make it easier for the parents of very young children to attend York. For access to the room, go to the Building Services Desk just to the left as you enter the library.